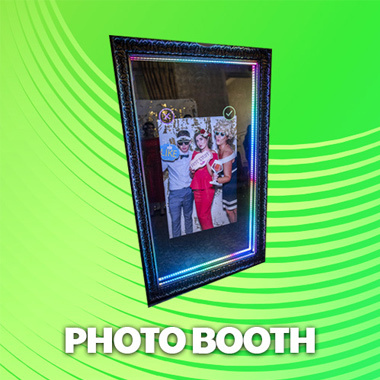 Premier Party Rentals now has the all new Mirror Photo Booth! 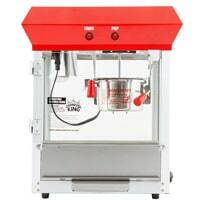 Great for weddings, school functions, social events, corporate events, holiday parties, Sweet 16’s and another party or event! Gather Your Friends & We’ll Bring the Fun! 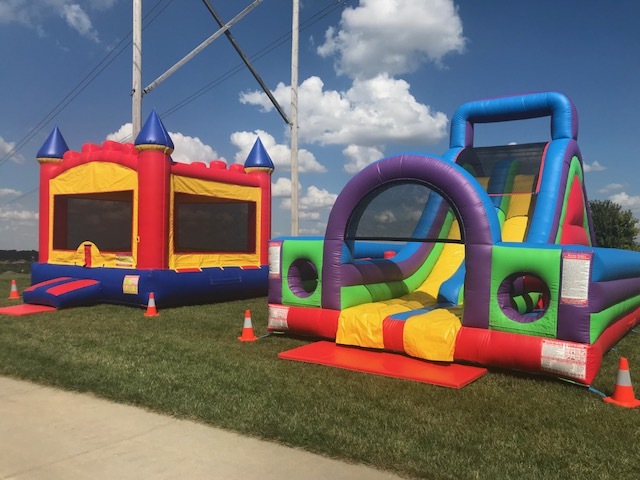 Serve up an awesome experience during your next party or event in Omaha with a quality bounce house or party rental from the party planning pros at Premier Party Rentals! Planning a birthday party, school event, corporate picnic, church function, or any other type of celebration under the sun? 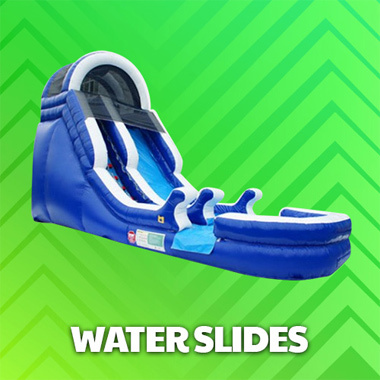 We’ve got the equipment that you need for an awesome and memorable event, including bounce house rentals, combo bouncers, wet and dry inflatable slides, obstacle courses and plenty of party packages to suit your needs! 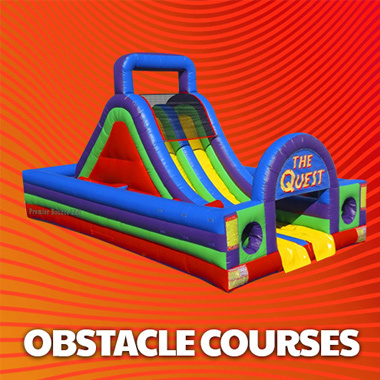 Our inflatables & party rentals are second to none: explore our offerings below and book your dates today via our quick and convenient online reservation system! 15% Off For Military And First Responders! If you’re looking for a bounce house rental in Omaha NE, look no further than Premier Party Rentals Omaha. 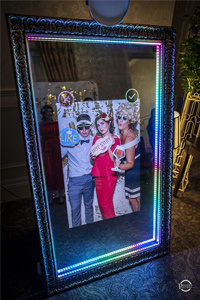 We’re well established in the region and for good reason – we know the city well, and it’s party-goers even better! Allow us to be your most trusted asset for college parties, kids’ events, birthday celebrations, school functions and community fundraisers. Don’t forget corporate or business meetings for Omaha bounce house rentals, too! 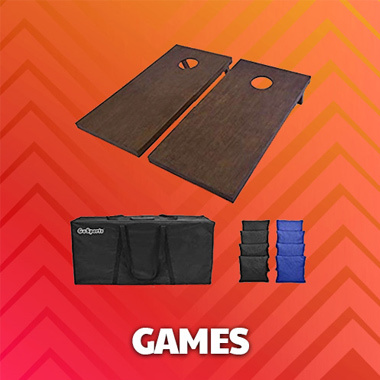 Our catalog includes inflatable games and so much more – concessions services, obstacle courses, water slides and anything else you need to take your party to the next level. We’re fully licensed and insured, so you can rest – and party – easy, with the assurance that all of our units are properly cleaned, set up, and regularly inspected by industry professionals. Our friendly staff ensures that every component of your party that we’re entrusted with goes off without a hitch! Safety first – unforgettable fun, a close second! We know very well, when it comes to planning a party or scheduling event accessories, most folks just don’t know who to reach. They’ll ask family or friends, or take to the internet, blindly picking a name from the digital hat for Omaha bounce house rentals. Don’t make that mistake! We’re experienced in helping the most seasoned party pro, and the first-timer. 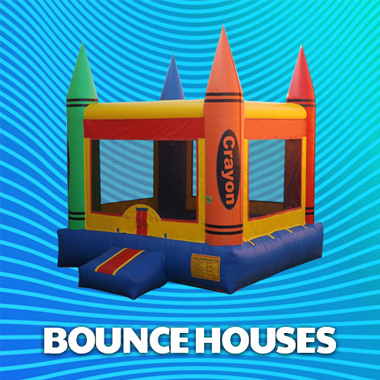 Moon bounces, spacewalks, bounce castles, water slides, jump slides – whatever you want to call them, we’ve built the region’s best inventory and selection of vibrant units, even those with special themes to truly be the centerpiece of any party, for any age, and for any size group. 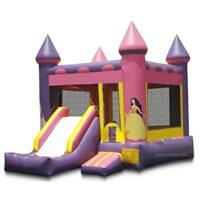 Omaha bounce house rentals are what we do! 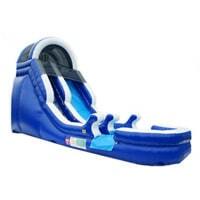 And remember – waterslides can be used (of course) with water, or dry! 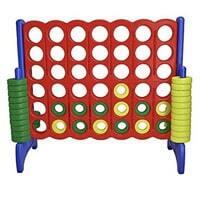 This offers fun year-round and allows each unit to seamlessly fit into your party plans and event location. 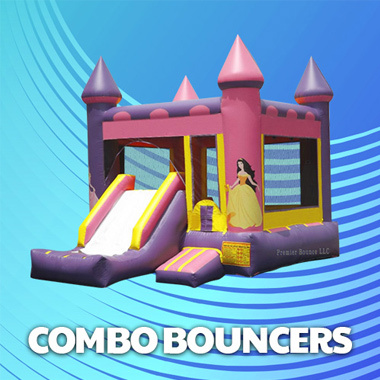 Combo bounce houses take fun to the next level, and interactive games encourage playful competition. Our Omaha bounce house rentals staff is on hand to answer any questions and provide helpful suggestions about which units may be right for your group’s special day or event. Large or small, we’ve done it all! Put our experience and know-how to work for you. 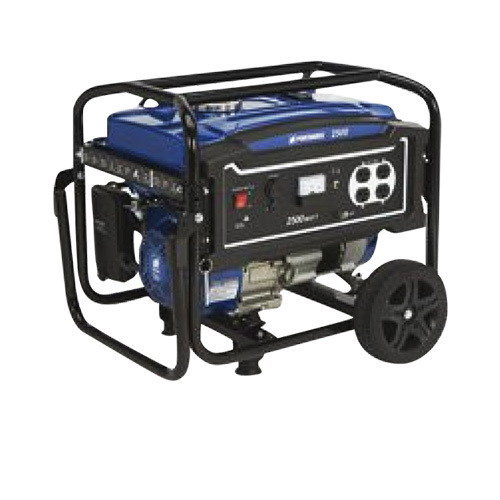 Our professional, trained staff offer service like none other, and will deliver, set up and pick up rental units from areas through Omaha, in addition to regional locales and sites. Is your event in a public space, a rented event room, or on your own private property? 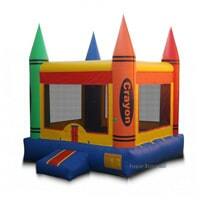 These are all factors to take into account for your Omaha bounce house rentals, and which we can accommodate. Check out our services area page for more information – or call us right now! Team members are standing by, and ready to take the first steps planning your next great party! 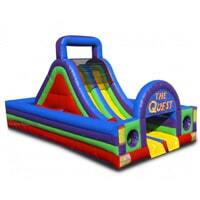 Omaha bounce house rentals and other accessories are what we do, and we’re here to serve you. Let’s get in touch and plan your next event, today.